It seems to me that we tend to respond to accurate criticism in one of two ways: repentance or defensiveness. These two reactions are as different as heaven and hell. A defensive heart says, “But look at what I did right!” (diversion). A repentant heart says, “Here specifically is what I did wrong” (honesty). A defensive heart says, “But look at what was done to me!” (distraction). A repentant heart says, “Here is how I contributed to the conflict” (ownership). A defensive heart says, “It wasn’t that bad” (downplaying). A repentant heart says, “It was a big deal” (admission). 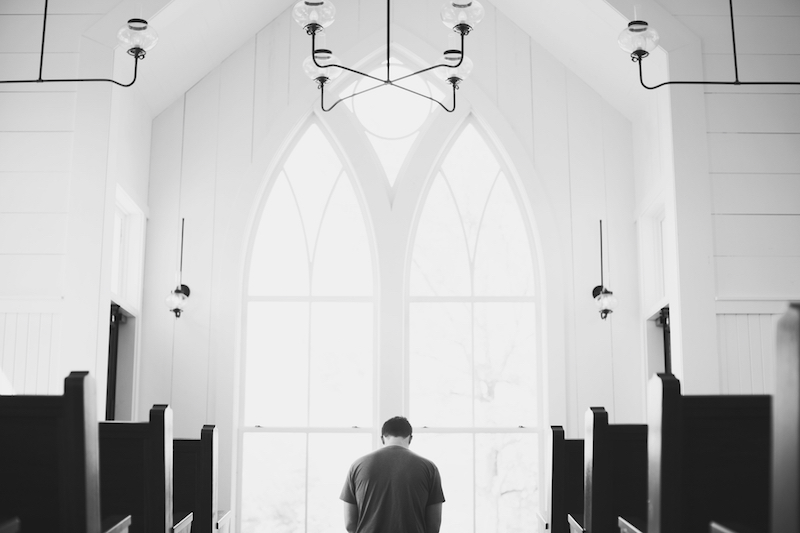 Our default mode—in and out of the church—seems to be defensiveness. I know mine is. Nothing is more natural when we feel threatened by a criticism than to divert, distract, and downplay. It’s as instinctive as flinching when a punch is coming. Wait a minute. Think this through. Why does this criticism hurt you the way it does? Remember your identity is in Christ, so your identity isn’t at stake. Relax! Is there something you can learn here? It’s a counterintuitive feeling, like learning to use a muscle we didn’t know we had for the first time—or, better yet, finally learning to relax a muscle we’ve always kept tight. It’s a kind of paradox: an effort at relaxing, a striving to cease striving, a struggle to give up. The gospel alone can free us for honesty, ownership, and admission, because the gospel alone destroys the sting and judgment associated with criticism. The gospel takes away the fear that drives defensiveness and frees us to openly admit our shortcomings. The charges against me are 100 percent true and fair. I’m responsible. No one else is to blame. There’s no excuse. And it is a big deal. A man free to be that non-defensive is the happiest and most indestructible man in the world. He has died to himself; his identity comes from something or someone else. He is fearless. This is what the gospel does for us. In the court of heaven—which matters infinitely more than any human court—we’ve already been tried and through Christ we’ve already been acquitted. Thank you, Jesus. Help us to be so secure in your love that we are fearless to repent.